Big, bold and beautiful! 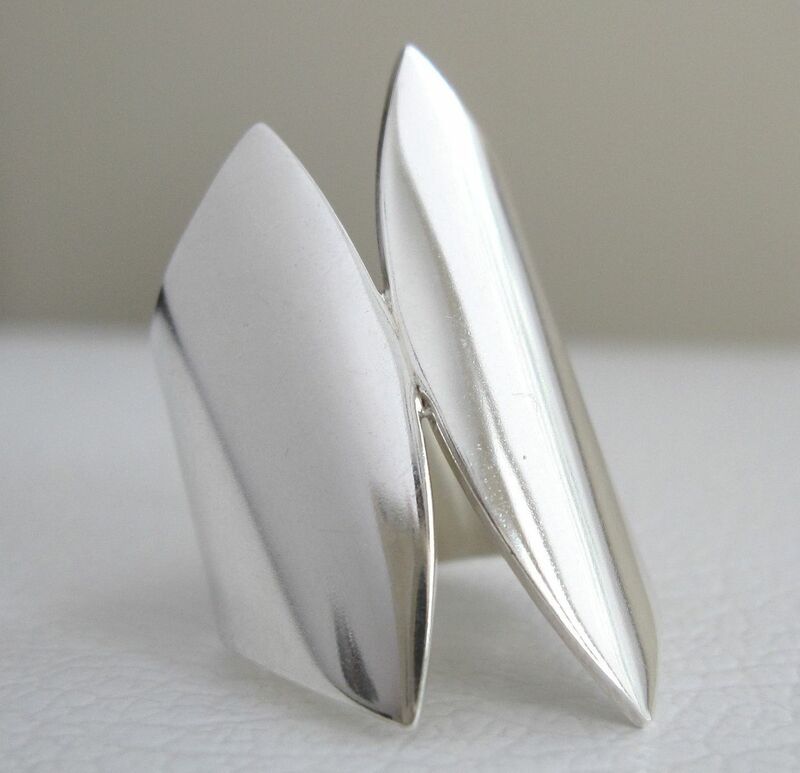 A stunning handmade sterling silver ring. Polished to a mirror finish! This ring exudes elegance! Ring measurement from the widest point at the top is 33.5mm long. The second widest point is 27.5mm long. Dimensions: Ring measurement from the widest point at the top is 33.5mm long. The second widest point is 27.5mm long.